MORRISTOWN, Tenn. (WATE) – One of two people convicted in a Hamblen County murder was denied parole on Wednesday. Johnny Kirk was convicted of second degree murder and aggravated robbery in the death of Mickey Moore. 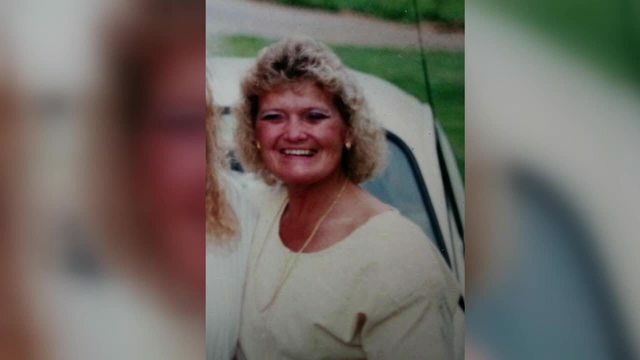 Moore was murdered in her driveway after returning from a local pharmacy. The Moore family was concerned about the chance he would be released from jail. The Moore family says they’re relieved by the decision. The state parole board says this was Kirk’s first parole eligibility. He was denied parole because of the seriousness of his offense, but the board will review his case again in 2022.